In this podcast Josh Ochs teaches 100,000 parents and students how to shine online. He shows you how to audit your Google results and use your social media accounts as a portfolio of positive accomplishments to shine online. 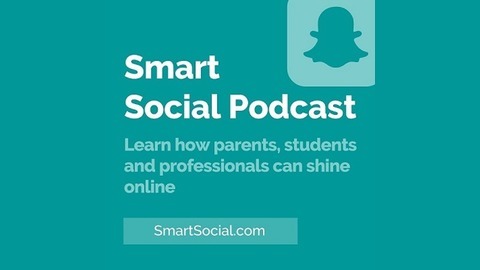 Josh keeps it tactical and practical with tips you can use to better understand how to navigate the digital world as a parent, teen and professional. Learn more at SmartSocial.com. 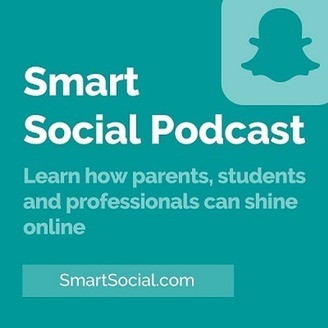 Josh Ochs outlines what you will get if you join his Smart Social Parent Night Event Conference to get your kids to be more productive with their screen time.